Are you new to scrapbooking? Lost your creative mojo? Do you need some scrapbook page ideas that are fresh and new to you? 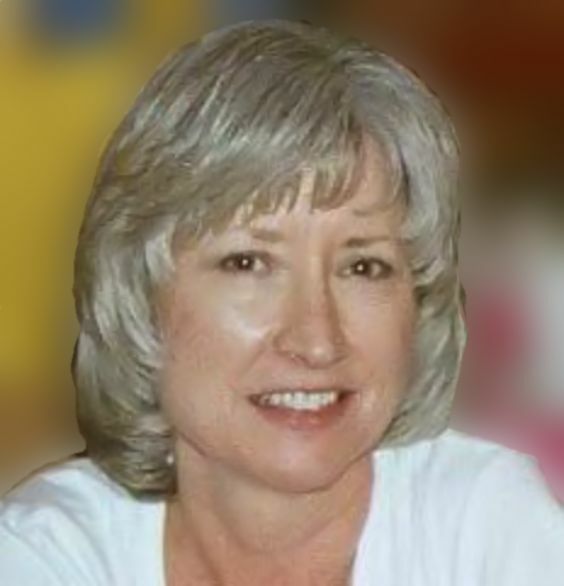 In my eBook I show you what a sketch is and how it can help you get going. In the US, amazon.com users will find it here. In the UK? Amazon.co.uk users click here. 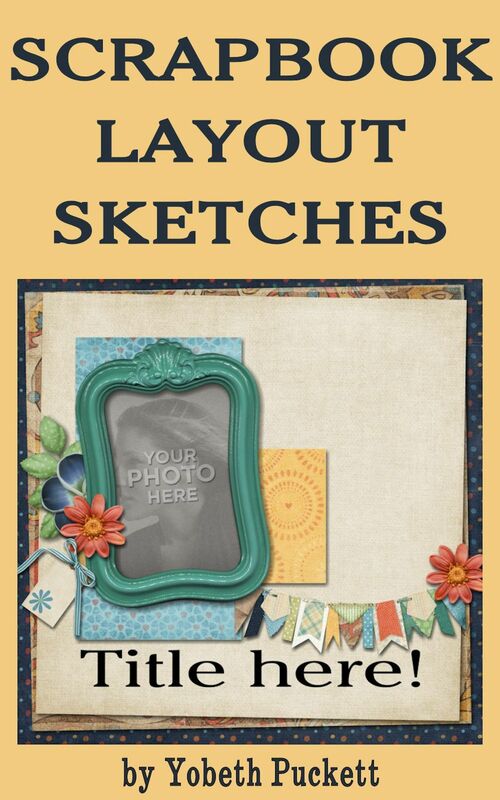 If you liked the scrapbooking ideas in my first book you’ll love Volume 2 even more. 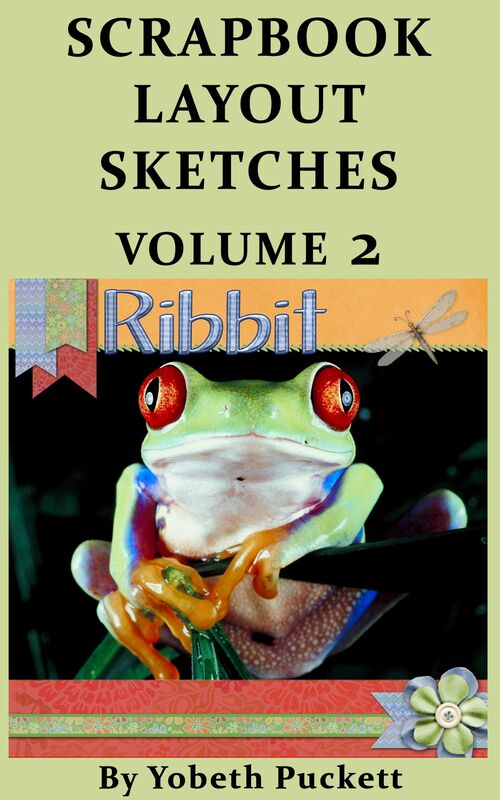 It’s filled with more sketches and full color examples like the “Ribbit” page shown on the cover.